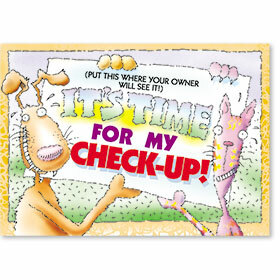 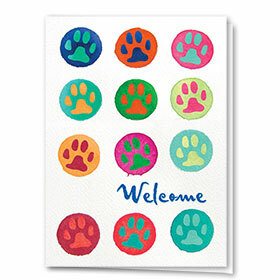 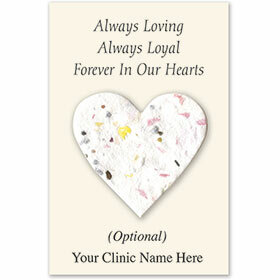 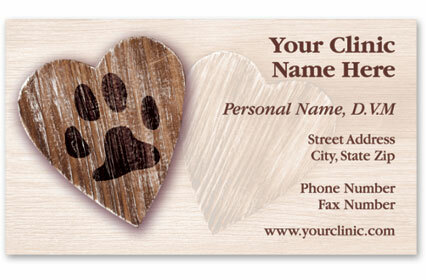 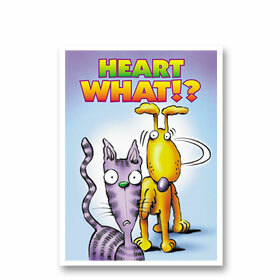 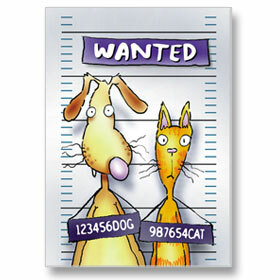 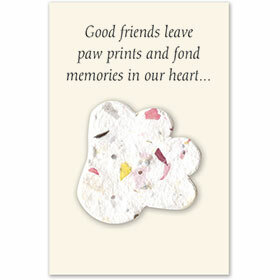 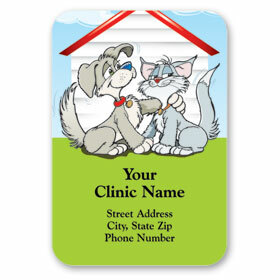 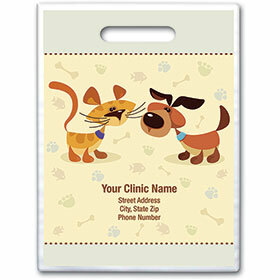 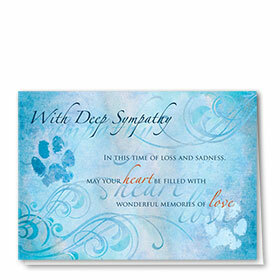 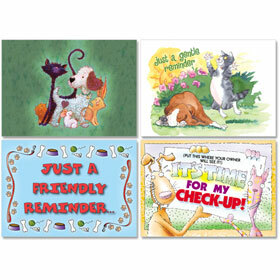 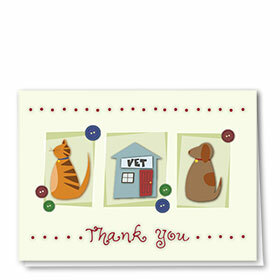 Our pet memorial cards work perfectly with any one of our pet sympathy cards. 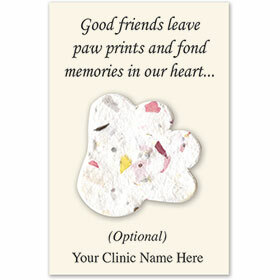 Just slip them inside as a gift with an extra special message. 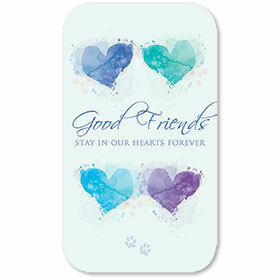 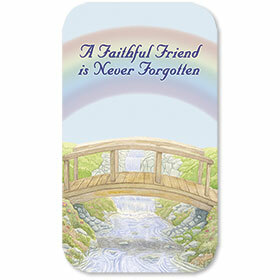 Traditional memorial cards are sized to fit inside your wallet so that you can carry them around wherever you go. 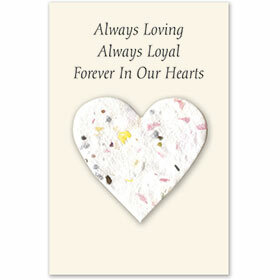 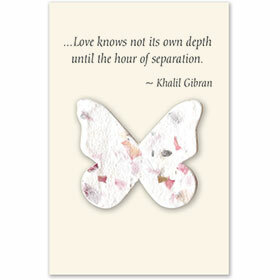 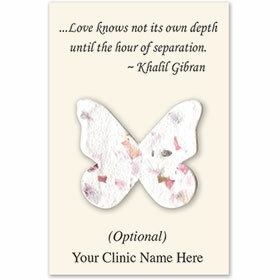 Paper seed cards are printed with a memorial verse and include a seed paper adornment. 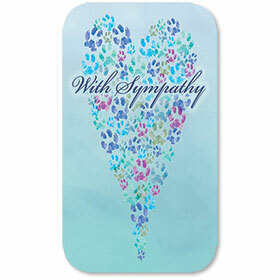 When the adornment is removed from the plantable memorial cards and embedded in the soil, they will bloom into a beautiful wildflower.